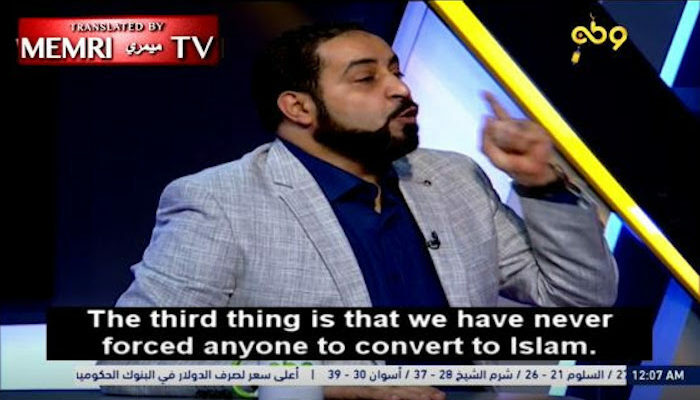 Jihad Watch : Everything this sheikh says is a lie, and you can see here how these lies are used in order to advance a contemporary political agenda. In my new book The History of Jihad, I show that many, many times Muslims conquered people in order to collect the jizya. Nor did the Byzantines attack the Muslims first. And the Armenian Genocide is most certainly not a lie. As I show in the book, on August 18, 1894, the Ottoman authorities began a massacre of Armenians in the Sassoun region of eastern Asia Minor that lasted a full twenty-four days, until September 10.